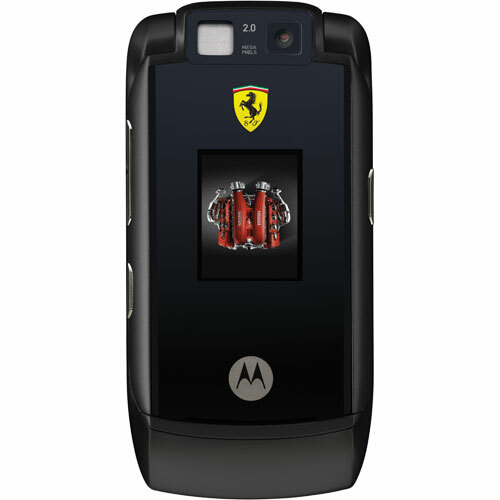 Just when you thought the RAZR was out of style and they’re couldn’t possibly be another “special edition” Ferrari comes out of no where to prove you wrong. The MAXX V6 features an image of a Ferrari V8 engine on the front mini display, and when you turn the phone on you hear the roar of the Ferrari F1 engine. I think I just found a new way to annoy people at the movies.